A counter-extremism scheme similar to the government’s Prevent program should be introduced to monitor politicians to make sure they don’t become radicalized, a former diplomat has suggested. Charlie Bird, who spent time attached to the military in Iraq during the 2003 invasion, wrote on the Cable website that a counter-extremism program to monitor politicians might be worth considering. Such a program was controversially introduced to monitor school and university students who might be at risk of radicalization. Evidence of this could be found in the comments of Sir John Chilcot, who lends his name to the massive and highly critical 2016 report into the war in Iraq. 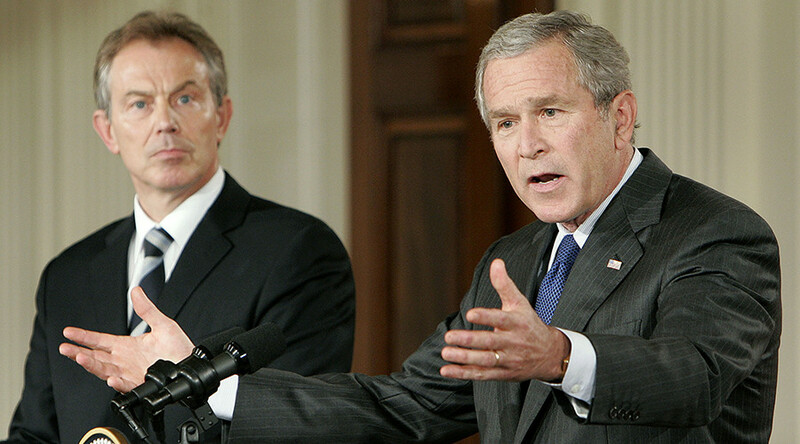 In a recent interview, Chilcot said Blair had acted on beliefs rather than facts. The Prevent scheme is a government-led initiative to identify potential extremists in educational establishments and channel them into de-radicalization programs. It is supported by McCarthy-style legislation which imposes a legal duty on educators to report their students. “Should there be a similar statutory obligation on MPs, their spouses, partners, special advisers and friends?” asked Bird. 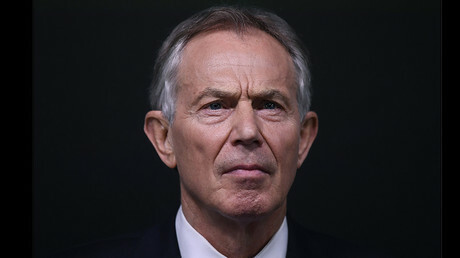 Tony Blair committed to the war, telling US President George W. Bush he would “be with you whatever,” without knowing the legalities involved, said Bird. The former PM has always maintained that he would make the same decision again despite the massive loss of life which resulted. “You could say that he remains radicalized. I am not surprised,” Bird said. “The psychological impact of acknowledging that he was wrong, and that the decisions he and President Bush took have led to the deaths of thousands of innocent people, would be too much to bear,” he added. Bird acknowledged that such a scheme would not be perfect, but maintained that it had great potential. “The possibilities are endless,” he added.